Diandra Hooper has been located and is safe. The Dallas Police Department is seeking the public’s assistance in locating critical missing person, Diandra Hooper. On June 21, 2017 at about 4:00 p.m., Ms. Hooper made threats to harm herself. 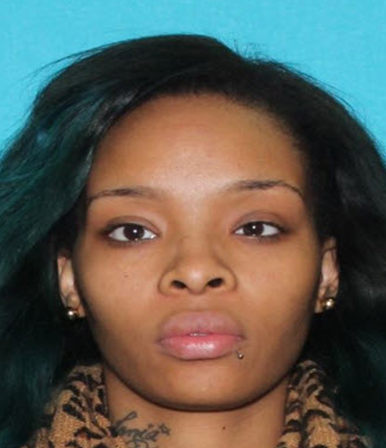 She is described as a 25-year-old Black female with brown hair and brown eyes. She is 5’10” tall and weighs 130 pounds. Ms. Hooper drives a 2010 Black Ford Mustang with Texas license plate HYP-6522. Ms. Hooper is also deaf. If anyone knows the location of Diandra Hooper, please call 9-1-1 or the Dallas Police Department Missing Persons Unit at 214-671-4268.